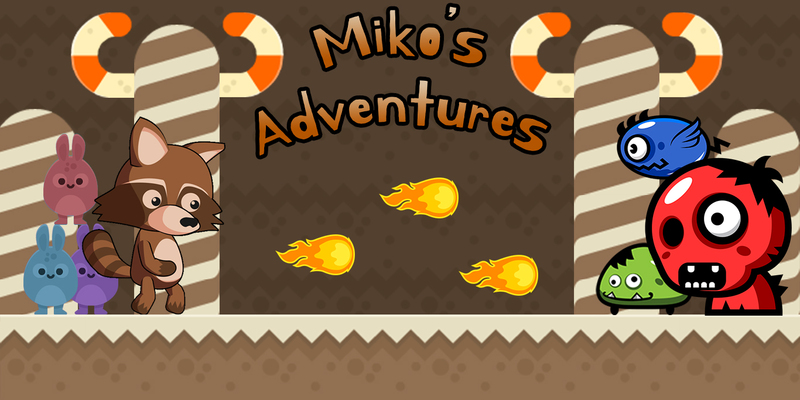 - Fixed an issue where Miko would re-spawn at the beginning of the level in a wrong position . - Fixed a bug where Miko would get stuck in a wall . - Fixed a bug where crystals collected would not get you any medals . - Fixed a small bug where some enemies would go through floors / walls . - Fixed an issue where Bunnies would not get hurt if they where in collision with a certain enemy . - Added a new checkpoint in level 5 and 6 . - Added more instructions / tutorials in levels . - Added some changes in the background . - Uninstall the game you have . - Download the game again and install and everything will be ready .